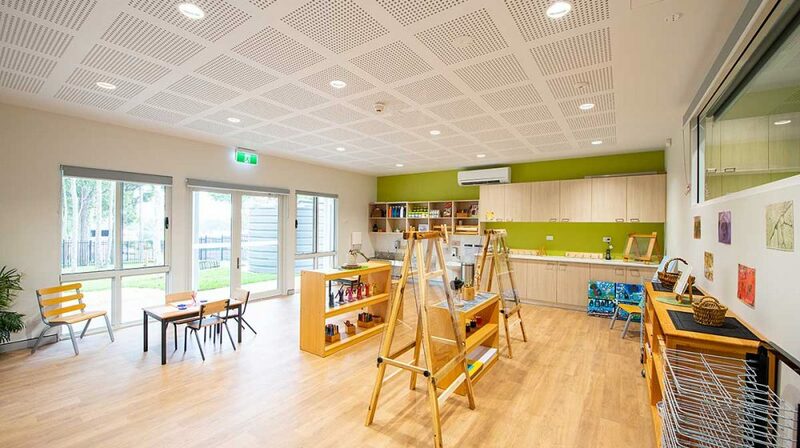 The new Hunter Valley Grammar School Early Learning Centre (ELC) opened last week and judging from the sounds of laughter and play coming from that corner of the School – it’s a big hit with our littlest learners! 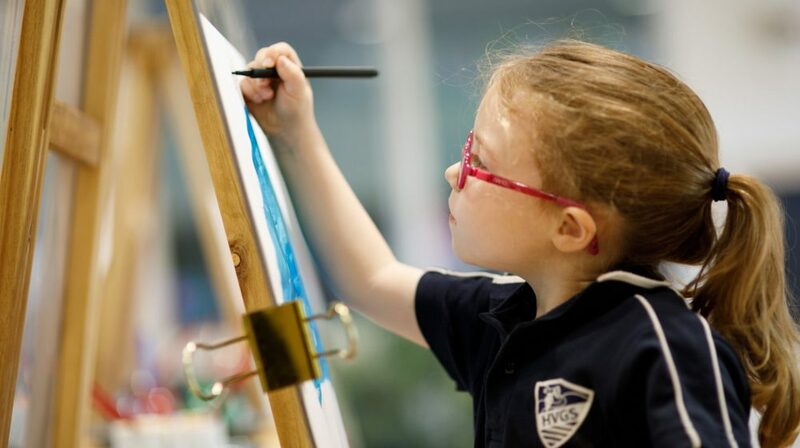 The year-long building project has delivered students a state-of-the art, vibrant learning and play-space where they can truly blossom and grow. There’s a calmness and serenity to the space where all children have a place to unleash their imagination or simply find a quiet area for thoughtful play under a tall gum tree. The design has taken full advantage of our lush, green environment. 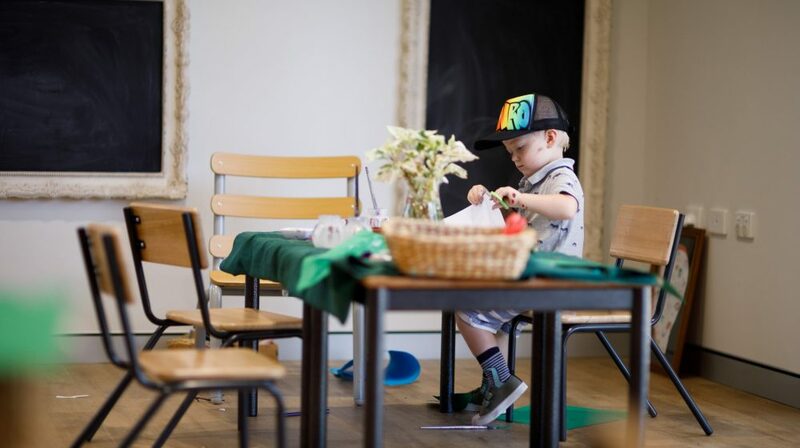 Large windows and doors connect indoor and outdoor spaces and dedicated and intentional teaching and learning spaces, coupled with a Scandinavian- inspired art room, authentically compliments play-based and inquiry-based learning opportunities. We’re looking forward to watching the new opportunities for play and learning evolve in the new environment. 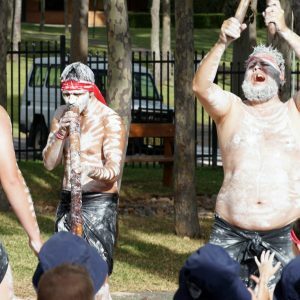 Children, teachers and adults enjoyed a traditional Aboriginal Smoking Ceremony to officially open our new ELC. 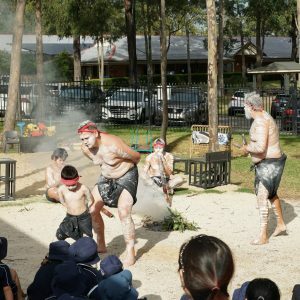 Eucalyptus smoke surrounded the young children as they listened to the digeridoo; fascinated by the dancers depicting native Australian animals and asking intelligent questions.